Yall ready to admit it now? 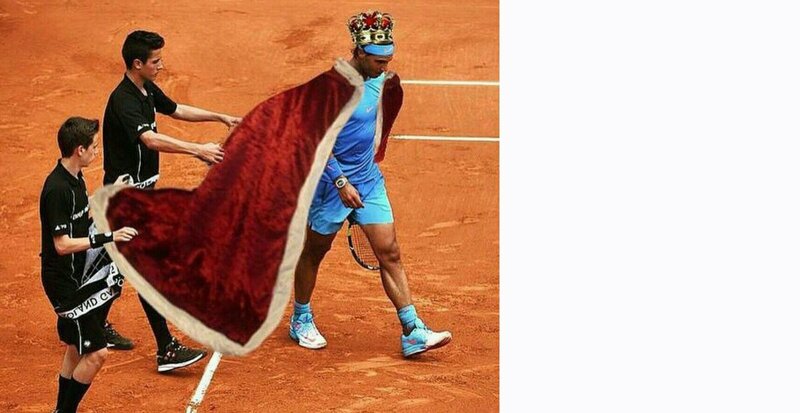 You love watching Nadal on clay, and he's epic af, yes? I like clay tennis but Nadal's match today was uninspiring at best and boring af at worst. Yep, amazing performance from Nadal, with beatiful forehands, backhand, slices, defensive footwork, drop shots and volleys. If he keeps this level, 18 is coming. Not the biggest fan of the Nadal or the clay but the food looks scrumptious. The only way for you to enjoy the bull is if the meat in the right ... plate is actually bull steak, no? The match was very low quality, with RBA making a ton of mistakes. Salty over a first round against a player I don't care about? I get the feeling that most Bull fanatics would be just as excited even if he was an oiled up bodybuilder or something. Nadal is epic on clay. It's boring when he breaks the opponent's will to win, like today. Hopefully Zed or Thiem can give him a match. I will eat the one on the right because it looks like it has some beef and it looks scrumptious. Really? Rafa was and so was Bautista. See current avatar. 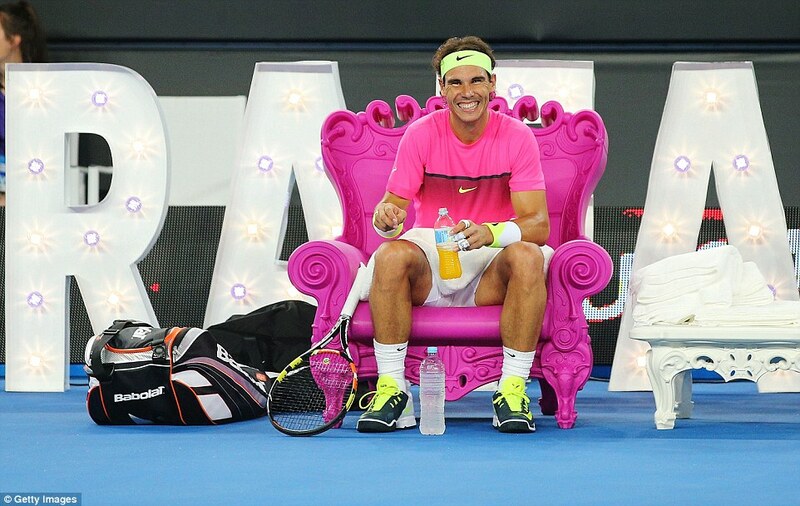 Purple Rafa Eater to take clay court tennis to all new heights. Hoping for a final in MC. 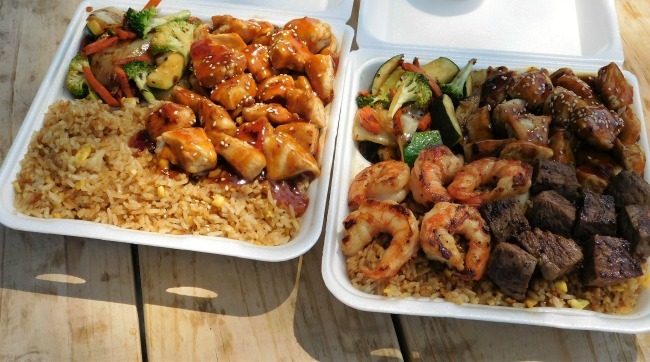 You can't go wrong with Hibachi..... the rice especially is so damn good! and everyone deletes his number and never hit with him again. In the pros, it's called magic. he is called a dirty pusher...In the pros, it's called magic. Perfect time to hijack a Rafa thread and turn it into a Fed thread, thank you. Isnt that what he is? Likes: Rago and vive le beau jeu ! Likes: Shaolin and vive le beau jeu ! ...... (yearly) Magical Imagin'jury Tour !!! I hope he gets to play Novak, because that's the only reason I ever have to root for him. Then and only then will I be able to enjoy watching him play. 6-3 6-4 if Novak is lucky. I think not. Even 2018 Novak did better than that. Yeah, kinda. I still thought it was great to watch and certainly not boring. But he looked so comfortable it seemed like he wasn't trying, so not a lot of drama or exceitement. Clay is awesome, but Nadal frankly needs to play in his own league and leave the mortals alone. Hey kitty, enjoying the clay season? Octo out of the blocks pretty solidly this season. Rafa's giving her more and more time each year to work on material. Such a generous soul. Devo-teees assemble! If Novak is good enough to reach Rafa in the final, it's going to be a battle, no doubt about that. Big question mark about reaching that final though. Anybody else worried about @MichaelNadal’s arteries?! Every thread has pics of food, usually either deepfried or smothered in lashings of cholesterol! The match easily entered the "non epic tennis matches" list. It's not the first time Nadal fans think easy wins are the most epic ones. Likes: AnOctorokForDinner and vive le beau jeu ! Are you sure that he is the king? ATP confirm once again that they are a joke.